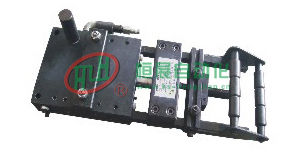 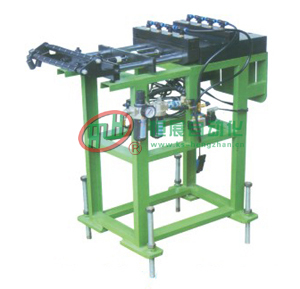 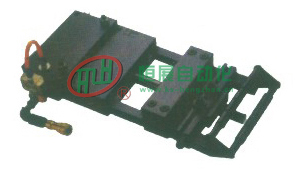 You can utilize magnetic valve to relax the fixed panel for correction under precision supply of materials. 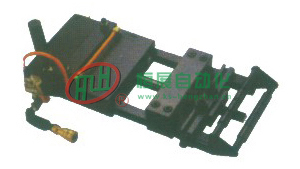 and this valve is suitable bo be fixed in Lathe when upper and lower process is too short or too long. 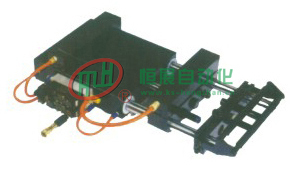 For too short or too long up-down stroke distance of lathe machine. 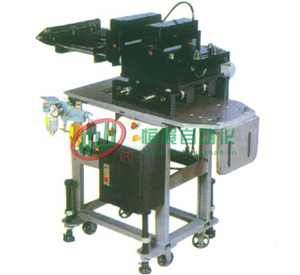 For automatic processing of thicker materials. 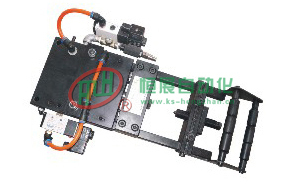 Adopting new-style pneumatic buffer to eliminate vibration caused by speedy feeding.Adopting mu it cylinder down-pressing slide chunk type clamp.Abrasion proof,simple operation,high stability,high precision in material-feeding.